Before I leave for Spain next week I though that I would post my pics for this month.A lot of these were taken on the way to or from work, on my visits to see my students – I hope that you enjoy them! 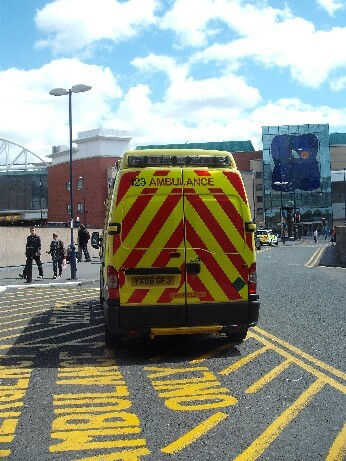 This along with a couple of police cars was outside Birmingham New Street railway station last week when Ellie and I were travelling back. 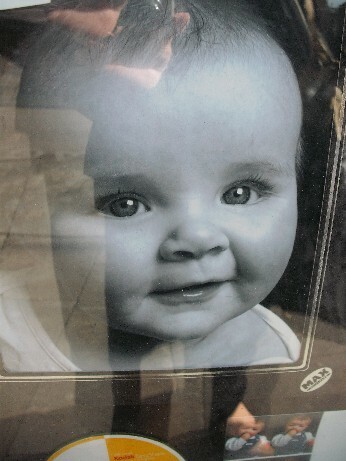 Taken in the window of the place where I had my photos developed, what a cute baby! 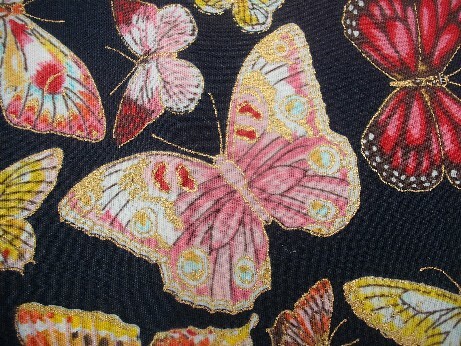 Spotted this fabric at the last Quilt Day that fitted this category very well. 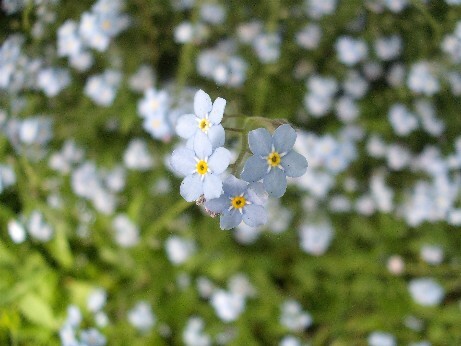 This pic was taken that same day – like the contrast between the in and out of focus flowers. 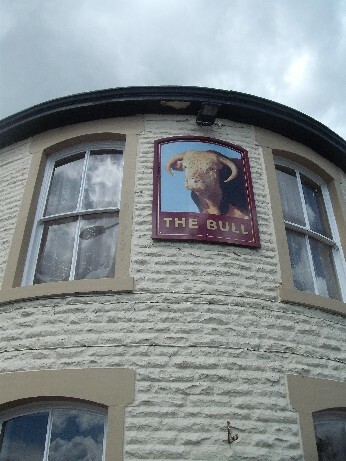 I was trying to be bit creative with this – here is the Bull pub in Nelson, Lancashire. 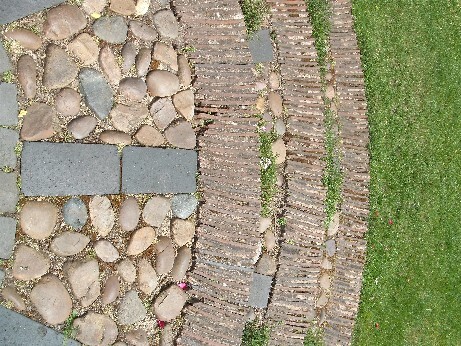 So many pics to choose from for this – I eventually went with one taken last weekend at the Tudor House where Ellen works, Greyfriars in Worcester, this is part of the garden. 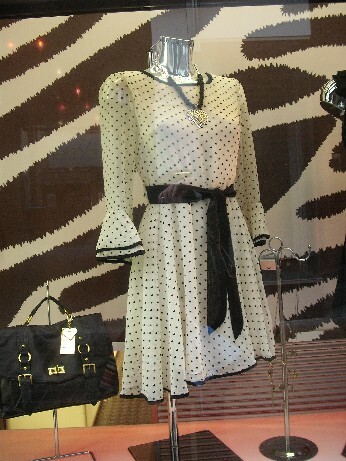 Was not sure what to snap for this then saw this very cute dress in a shop window, I love retro fashions! 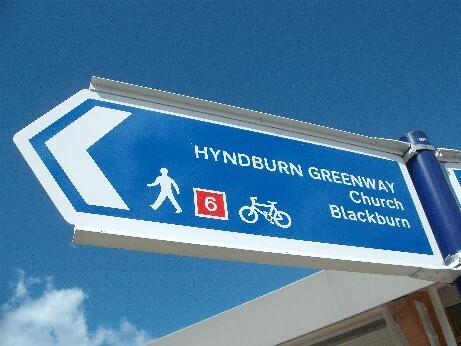 This is a very significant building to Huddersfield and to me. It is the oldest building on the University campus where I work – dating from the late 1800s. 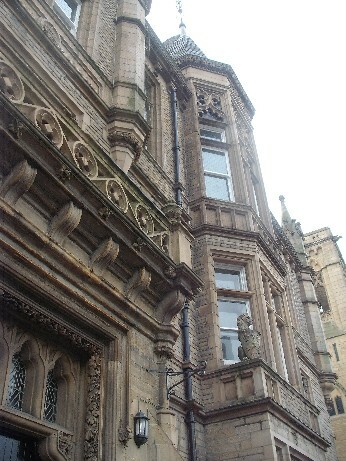 It is called the Ramsden Building and is where I studied as an undergraduate 28 years ago. Back to the railway station again for this – a rainy day in Yorkshire ( as opposed to a rainy night in Georgia!). 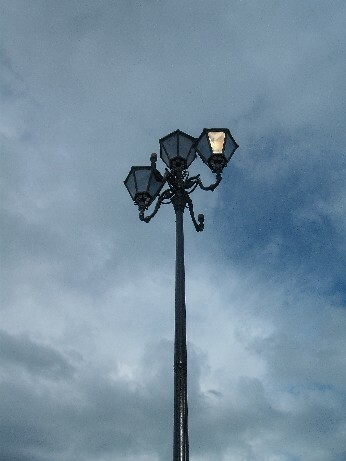 The thing I really like about the Scavenger Hunt is the way it makes you really look at things around you. 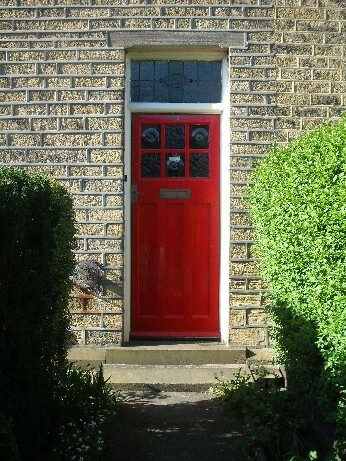 I was thinking ‘where can I get a pic of a red door’ – well turns out next door neighbour but one has a red front door and here it is! 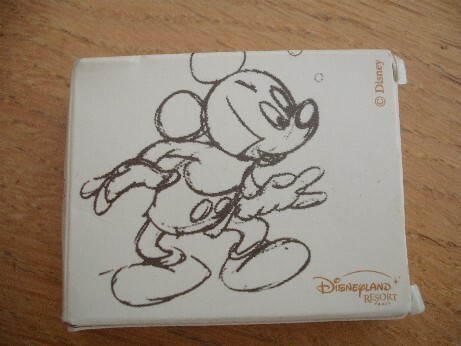 Hope that you have had a good week – if you want to look at all of the other Scavenger pics then go to Kathy’s blog.